Shampoo: Apply to wet hair and massage into a thick lather before rinsing out. Conditioner: Apply to freshly shampooed hair, leave in for one minute and then rinse. 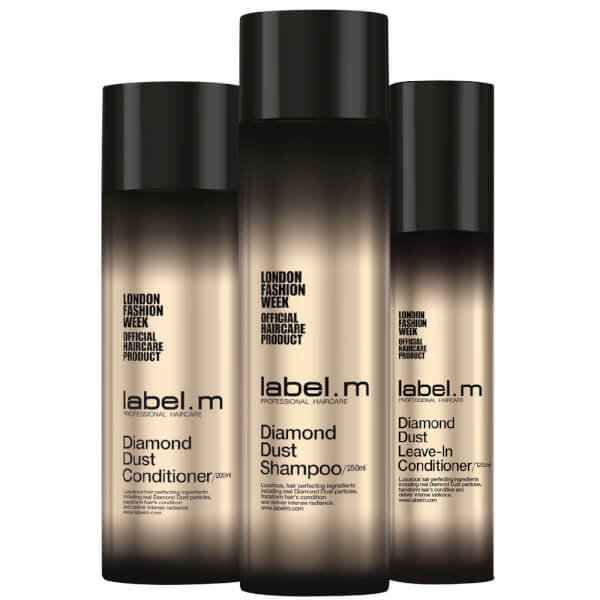 Leave-In Conditioner: Apply evenly to mid-lengths and ends, leave in and blow-dry to achieve a smooth glowing shimmering finish adding a layer of protection.